Casual clothes tea ceremony in Osaka by MAIKOYA. Traditionally the tea ceremony is best enjoyed by wearing yukata or kimono but we allow travelers to join the activity by wearing casual clothes. So you can still experience this superb cultural ritual in the heart of Osaka without changing clothes. 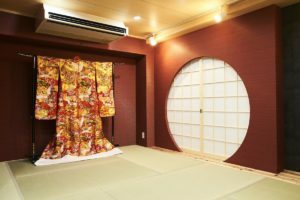 The tea ceremony is held in the traditional Japanese room conveniently located in downtown Osaka, walking distance from Dotonbori and 2 stops away from Umeda and Osaka Castle. The ceremony itself takes no longer than 40 minutes and you can get done with everything within an hour. 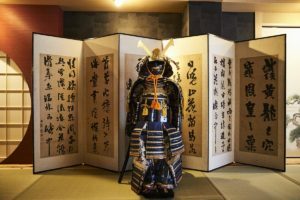 Our staff will explain the symbols and meanings in the tradition and then you will make and drink the Japanese matcha tea in an appropriate way led by the host. 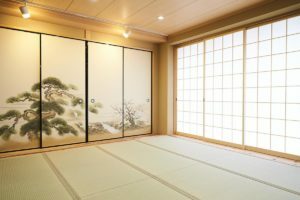 You will make a green tea (Matcha) in an ancient style tea ceremony room. 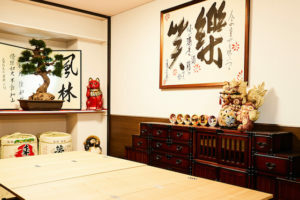 Japanese Tea Ceremony Workshops are held at the Edo-style Room of Maikoya Osaka. 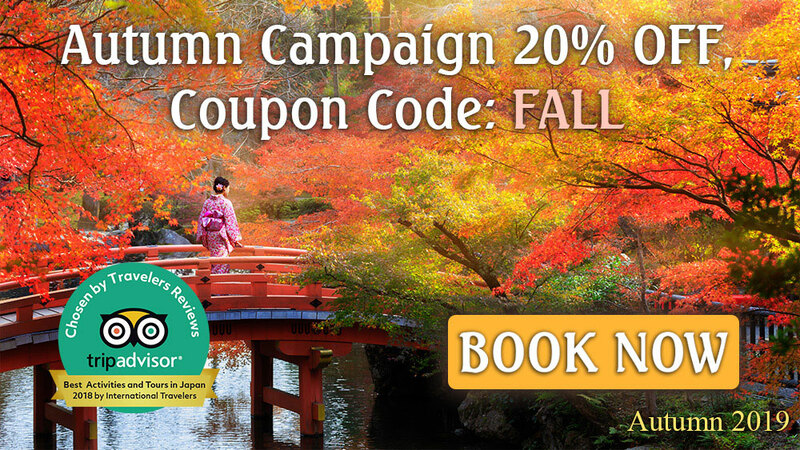 In this workshop, a qualified instructor will walk you through step by step of traditional tea ceremony. This is a ritual-like activity where ceremonial tea is prepared and presented to promote well-being, mindfulness and harmony. It is also called the Way of the Tea. The tea itself is a powdered green tea and is called Matcha.